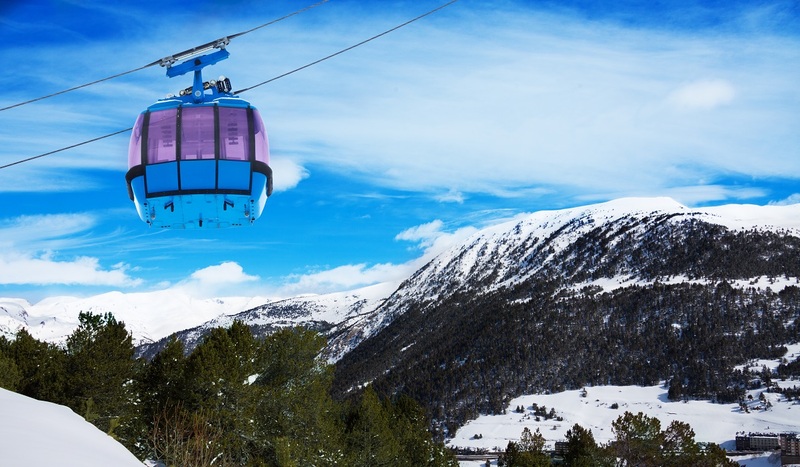 Andorra, a tiny country nestled between Spain and France and offers some fantastic skiing. The atmosphere is different than other ski locations in Europe. Enjoy high-altitude skiing, activities and terrific nightlife for your winter getaway. 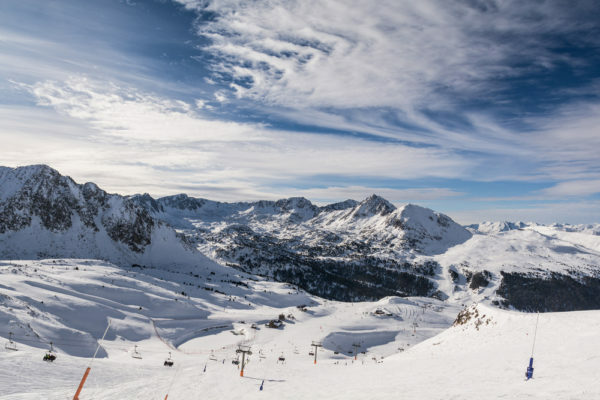 Andorra, a tiny country nestled between Spain and France and offers some fantastic skiing. The atmosphere is different than other ski locations in Europe. 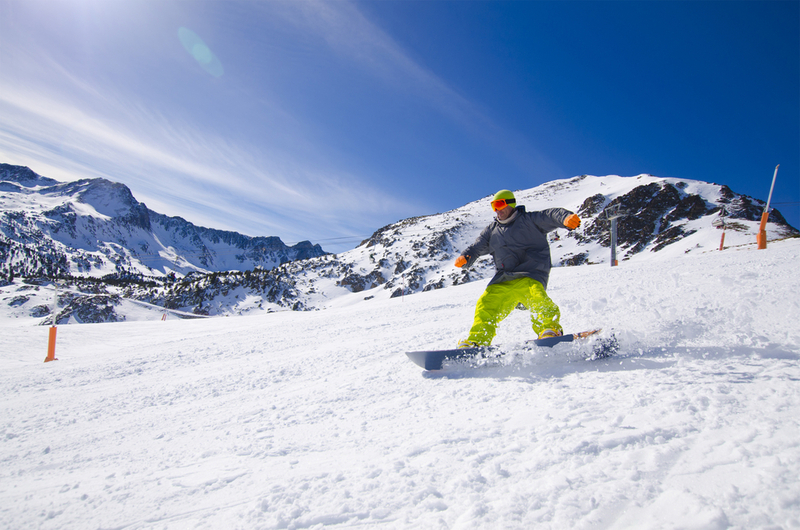 High-altitude skiing, activities and terrific nightlife are all nearby for you to enjoy. The skiing in Vallnord and Grandvalira has incredible terrain. While off-piste skiers you might head up to Arcalis. Andorra has plenty of good skiing for beginner skiers as well as great english speaking ski instructors for those wanting to work on their skiing. Andorra is relaxed and a better value than some of the more popular resorts in the Alps. . 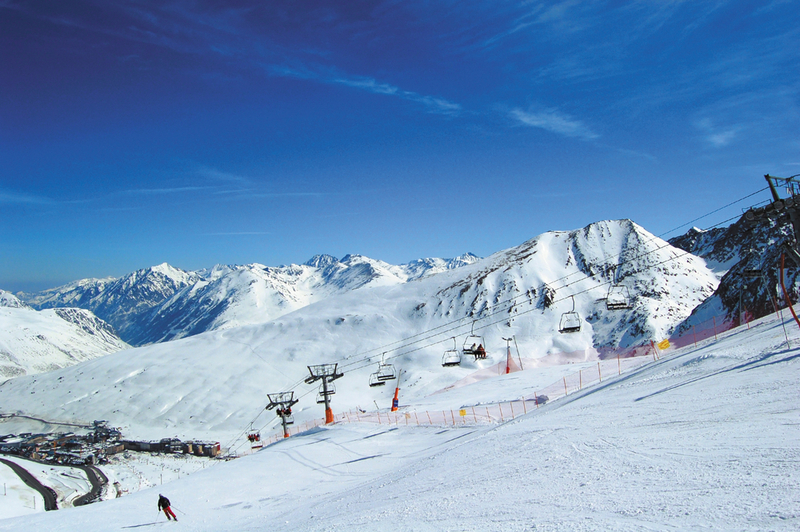 Since you are so close to France you can make a stop in the Pyrenees to enjoy skiing in both France and Andorra. We can offer suggestions for your stay in both. 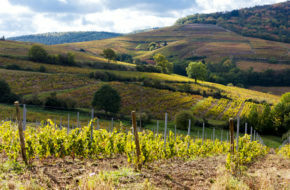 Contact France Journeys for a customized ski holiday.